If the 7-inch Amazon Fire HD 7 is still too big for your liking, then the smaller 6-inch Amazon Fire HD 6 might seem like the perfect size. 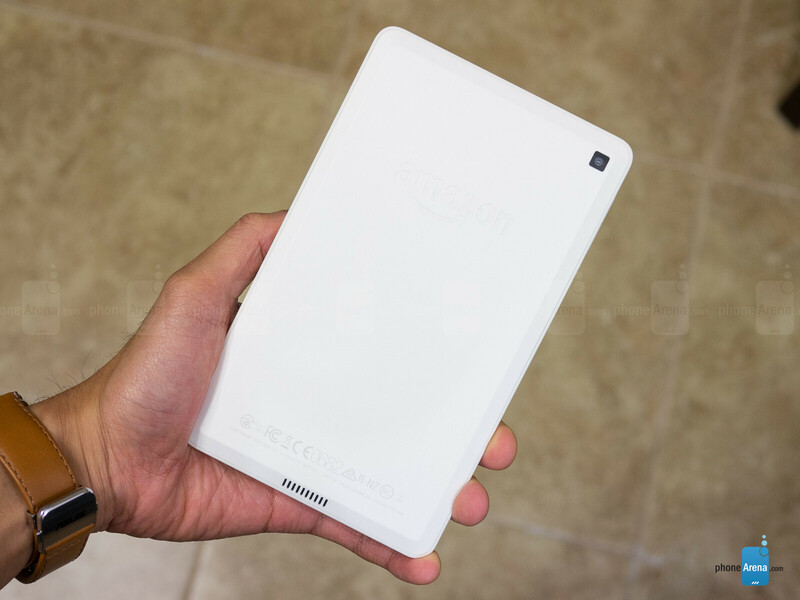 By now, we’re all familiar how certain “phablets” push the boundary with their immense size, but if you’re out for a ~6” tablet instead of a smartphone, Amazon’s smallest Fire tablet is going to be one of the few options for you. Cheap tablets are everywhere, naturally, so it’ll be intriguing to see how much value the Amazon Fire HD 6 is able to deliver to the consumer. It’s one of the most compact sized tablets we’ve come across, but it’s not accompanied with any stylish design cues. Unquestionably, this tablet isn’t out to win style points with its cookie cutter, conventional design. Amazon’s intention, of course, is to naturally design a compact size thing with minimal impact to the cost in producing it. Hitting it right on the spot, the Amazon Fire HD 6 fits the bill with its all-plastic construction – one that comes off cheapish in nature. Despite that, it’s nice that there are various color options to choose from. For a tablet, it’s undeniably miniscule in size, but in comparison to some other 6-inch screen packing smartphones, it’s bigger, thicker, and heavier. 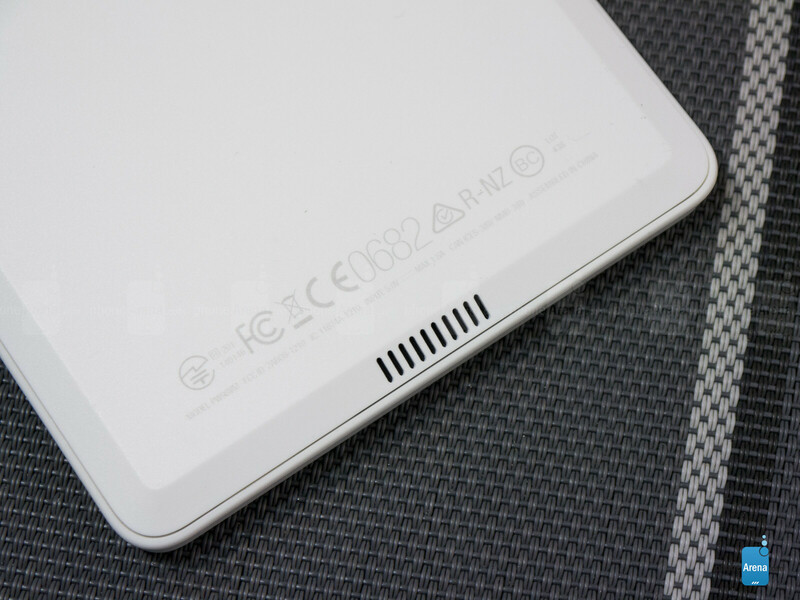 Even though the arrangement of its buttons and ports are identical to the Fire HD 7, it’s only been outfitted with a single speaker. Far from being the most attractive thing, its 6-inch screen is effective for most basic things. 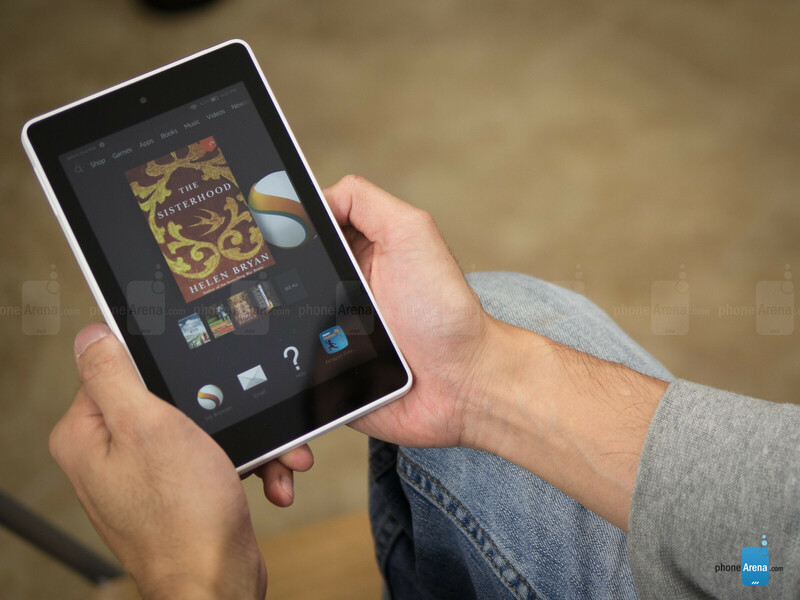 Reading into the specs, it’s not all that different from the screen in the Amazon Fire HD 7 – so the only difference here is its size. In particular, it’s sporting a 6-inch 800 x 1280 IPS LCD display, one that delivers good enough details for reading and whatnot. Even outdoors, it’s still viewable thanks to its 415 nit brightness, despite the slight distortion at wide angles. It’s certainly far from the most attractive looking display, but considering the price point, the screen manages to be effective for a lot of things. Amazon calls this a tablet? I think this was to avoid the stigma of being associated with the fire phone...imagine if it were called the fire phablet! Sure it's a tablet. Remember that the first Android "tablet" was the Archos 5 in 2009. Back then, I think the biggest Android phone screen was 4.0". Thats not Android (Look down). Works for me. Love this thing. It does feel cheap with the all plastic construction and ugly industrial design. But, hey, what do you know - it WAS cheap! Thats not Android 4.4 Kitkat. Thats Fire OS 4 Sagura.